The Samsung Galaxy M series shows promise and shows that the company wants to improve. Samsung had been playing a rather lackluster game in the budget smartphone segment in India which comprises of the smartphone market priced between 7k and 13k. 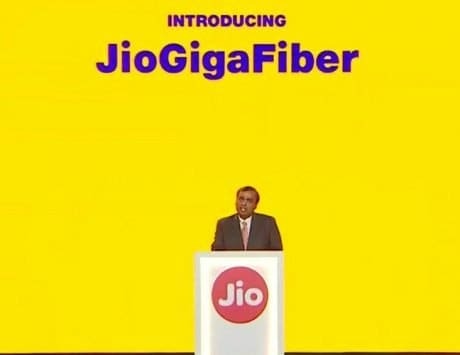 And by this I mean it didn’t have smartphones in this segment that could compare to its competition in terms of the specs that were being offered. But it seems like Samsung has learnt from the past and is now ready to make amends in the segment. And this is rather clear in its introduction of the new Galaxy M series smartphones with much better specs than its predecessors. 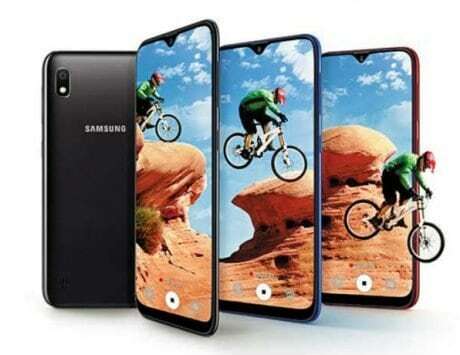 We have already reviewed the Galaxy M10 in detail and found it to be an impressive offering in its segment. Now, here’s my review of the Samsung Galaxy M20 which is the higher variant between the two M Series smartphones launched so far. 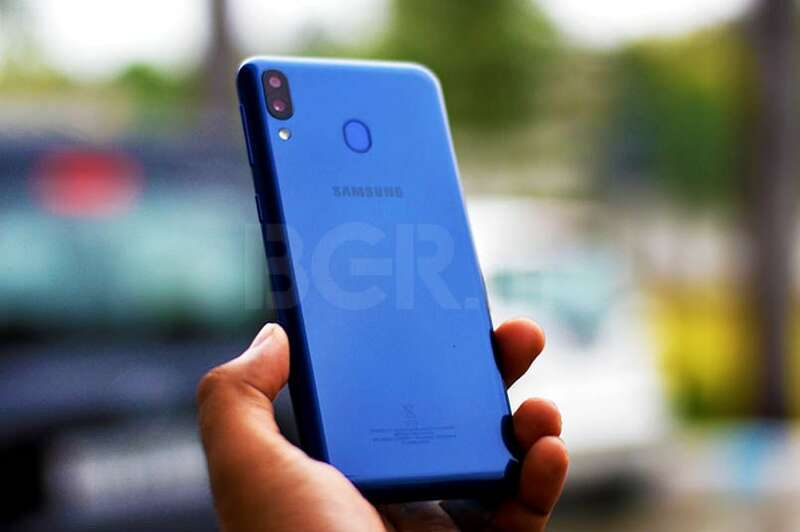 Right off the bat, the first aspect that anyone notices about a device is how it looks, and the Samsung Galaxy M20 shares its physical traits with affordable sibling Galaxy M10 and some of the other smartphones in this segment. It comes with a waterdrop notch like Honor 10 Lite, which has been termed as ‘Infinity-V’ and is a first for Samsung. As a matter of fact, this is the first time that the South Korean company has incorporated the notch design into its smartphones. It seems like an attempt from Samsung to incorporate itself into the segment by picking up design cues from other smartphones and pick up designs that are trending. 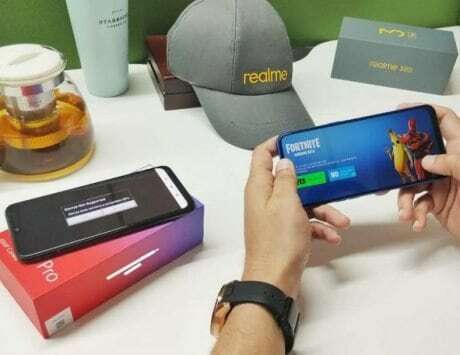 Unlike other smartphones that are there in this category which include the Redmi Note 6 Pro, Honor 10 Lite which have metal or glass back panels, Samsung went for a polycarbonate back panel which has rounded corners to meld into the display. 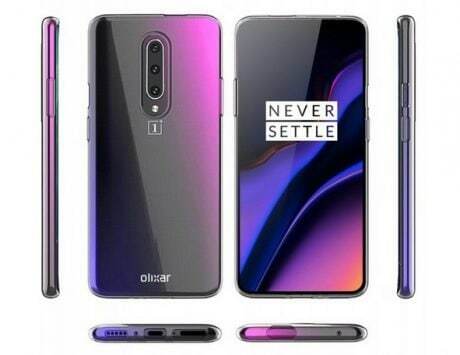 The back panel has the dual-camera setup in a vertical arrangement on the top left corner with the flash below it and the fingerprint sensor on down the middle. 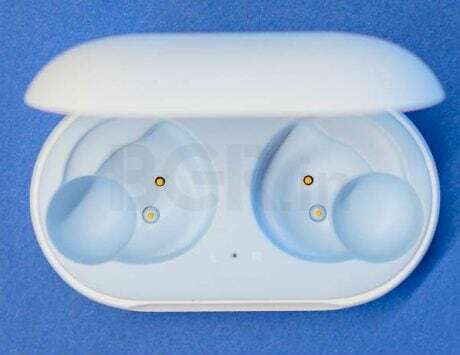 The device has two microphone openings, one on the top panel and another on the bottom beside the single speaker grille, 3.5mm port and a USB-C port. The volume rocker and the power button are on the right hand panel while the left panel houses the hybrid-SIM slot which has separate slots for two SIM cards and a MicroSD card of up to 256GB. There were two things that surprised me, which was how light the smartphone is considering that it is packing a 5,000mAh battery and is not much heavier than the 3,300mAh packing Galaxy Note 8 which I use as my daily driver. The other thing that surprised me in terms of the design of the smartphone is how well Samsung has incorporated a proximity sensor as well as ambient sensor on the upper thin bezel, and it surprisingly works well too. 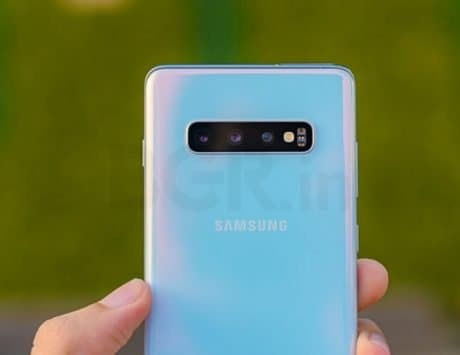 There are a few firsts for Samsung with the new Galaxy M smartphones and the inclusion of a whole new Samsung Exynos chipset in the Galaxy M20 is on of them. 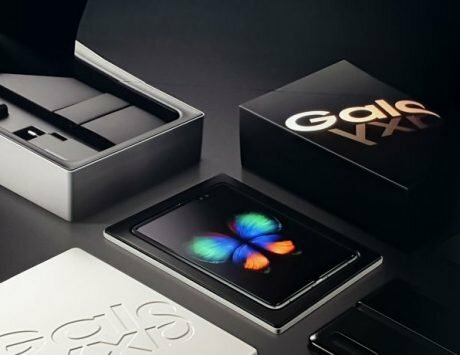 The Exynos 7904 processor that has been used in the Galaxy M20 is a new processor that has recently been launched by the Samsung. It is an octa-core processor which has two ARM Cortex-A73 cores clocked at 1.8GHz for high power tasks and six ARM Cortex-A53 cores clocked at 1.6GHz for the regular tasks. The processor uses Mali-G71 GPU which is efficient enough to run games like PUBG Mobile without a hitch on high graphics. 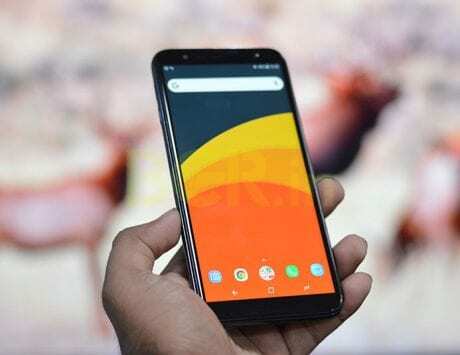 The Samsung Galaxy M20 variant which I reviewed had 4GB RAM which was capable of handling heavy apps and switching between them frequently seemed snappy and went about without a hitch. Even using apps in the split screen view didn’t seem to deter performance of the device. One of the concerns that I had was whether the background apps are killed after a while, and it seems that it usually takes a long while before the app is killed and only an iteration is there in the background apps. 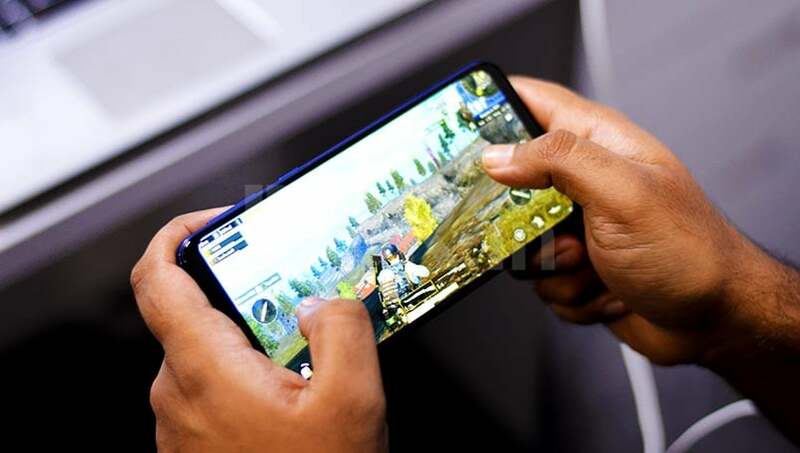 I noticed that the smartphone produced negligible heat when playing games like Asphalt and PUBG Mobile even at longer stretches which is definitely one of the bigger positives considering how important smartphone gaming has become. Now coming to the Galaxy M20’s camera capabilities, I have to admit that I had expected much better results considering that Samsung excels in optics. 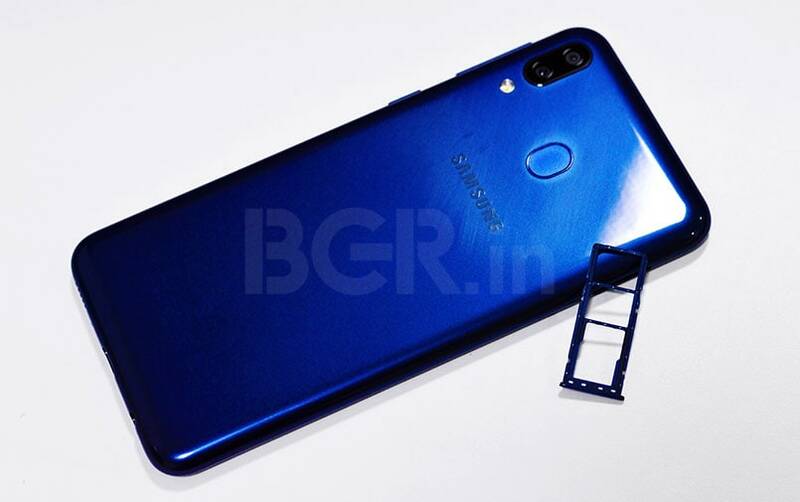 It is one of the primary talking points of its higher end smartphones, the company never ceases to surprise me with its below-par optics in the budget segment. 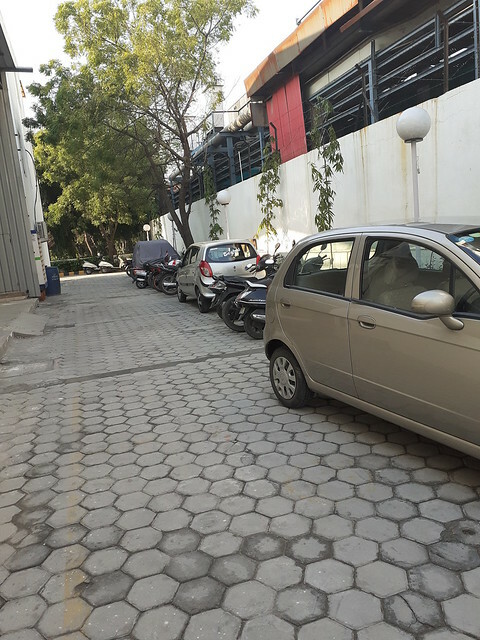 The daylight shots seem perfectly fine which is expected, but the quality deteriorates as the light intensity decreases and so does capturing correct colors. The rear-camera combo of 13 megapixel primary sensor with a lens of f/1.9 aperture and a secondary 5-megapixel sensor and 120 degree field of view lens. The front camera is not too better off and the software has a tendency to overexpose the background in bright light to adjust the skin tone, while in low light it has difficulty in maintaining accuracy.